New York, NY The New York Real Estate Journal recently featured a "Ones to Watch" Spotlight, focusing on both up and coming professionals as well as industry veterans across all areas of real estate. 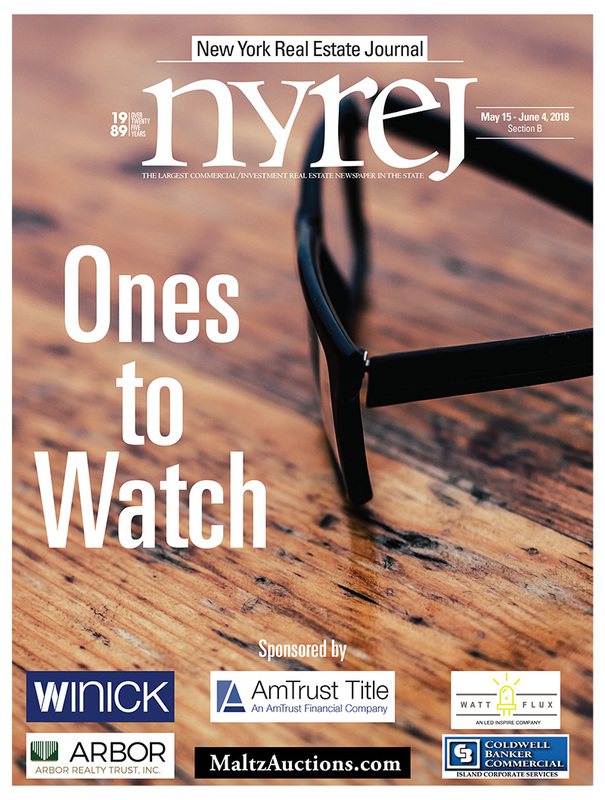 Sponsors for this edition include Winick, AmTrust Title, Arbor Realty Trust, Maltz Auctions, Watt and Flux, and Coldwell Banker Commercial Island Corporate Services. Vice President – NYC Landlord Representation at Schuckman Realty Inc. 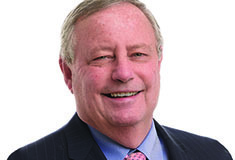 Member - Real Estate Transactions at Rosenberg & Estis, P.C. Project Manager and Design Engineer at Atlantic Westchester, Inc.
Senior Design Engineer at Prime Engineering, P.C. Partner at Gettry Marcus CPA, P.C.